Love ‘em or hate ‘em, iPhones have some cool things we don’t see on Android. But the best part about Android is that you don’t have to suffer silently: instead, you can download iOS-like apps and iPhone features to your Android and start using them today. Want to get the best iOS 10 features on your Android? Today, we’re teaching you how. One of the cool features on the iPhone 7 and other iOS 10 devices is for the lock screen to automatically wake up when you pick it up. That’s something you can enable on certain Androids (including Samsungs). However, not all Androids have that feature. Fortunately, there’s an app for that. 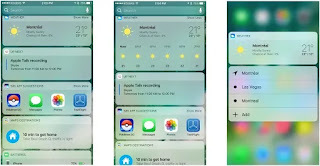 AcDisplay, for example, is specifically designed to replicate the iOS 10 feature – and it’s even more customizable than Apple’s version. AcDisplay uses the sensors on your device to determine when the phone needs to be woken up, so you’ll never need to hit the home button or unlock button again. 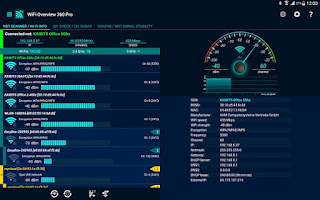 You can even customize AcDisplay’s settings to adjust which notifications appear, or enable power-saving and dynamic backgrounds, among other features. Lock screen widgets were removed back in Android 5.0 Lollipop, although we’ve seen them in various forms since. 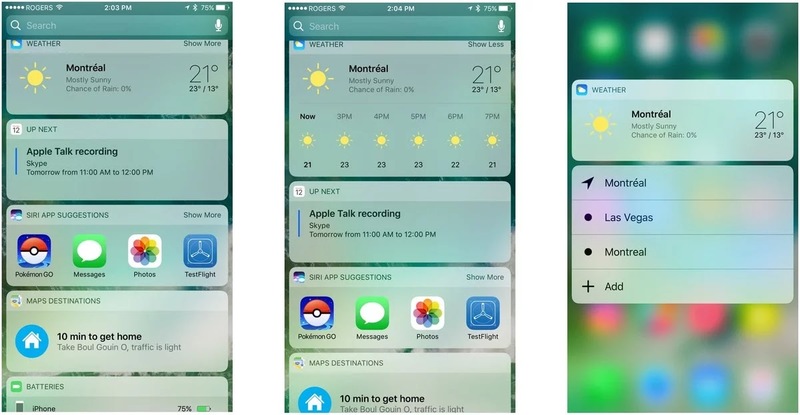 If you want to customize your lock screen widgets more than Android currently allows, however, then you currently have some options that replicate the functionality on iOS 10 and the iPhone 7. Not feeling Google Now? That’s okay. If you want a more social, personalized, interactive experience, then you have other options on Android. Cortana is probably the best option after Google Now, especially if you use Windows PCs for work or school. After installing Cortana on Android, you can access Android notifications from Windows or even send texts from your Windows PC over your Android. Microsoft is clearly investing a lot into making sure Cortana is the best digital assistant it can be. You can download the Cortana Android app for free here. If you take the time to set it up and make it communicate with your Windows PC, it’s surprisingly helpful.